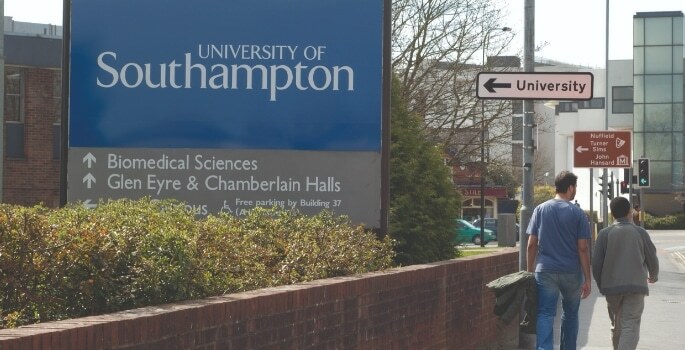 As the first service contract to be renewed under dormakaba, the University will benefit widely from having the contract under one provider as dormakaba offer its technical expertise. 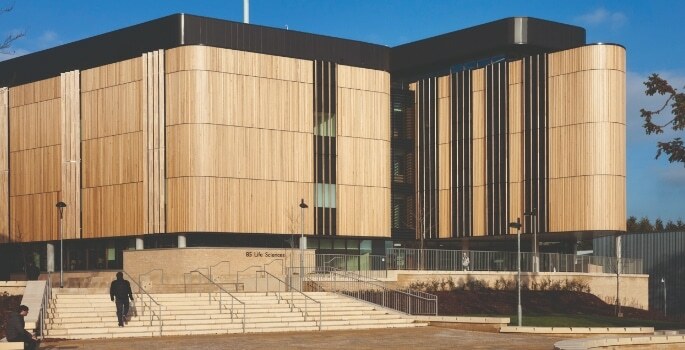 For a high-traffic campus like the University of Southampton, it is crucial that systems and access solutions continue to work efficiently, safely and remain compliant with building regulations. 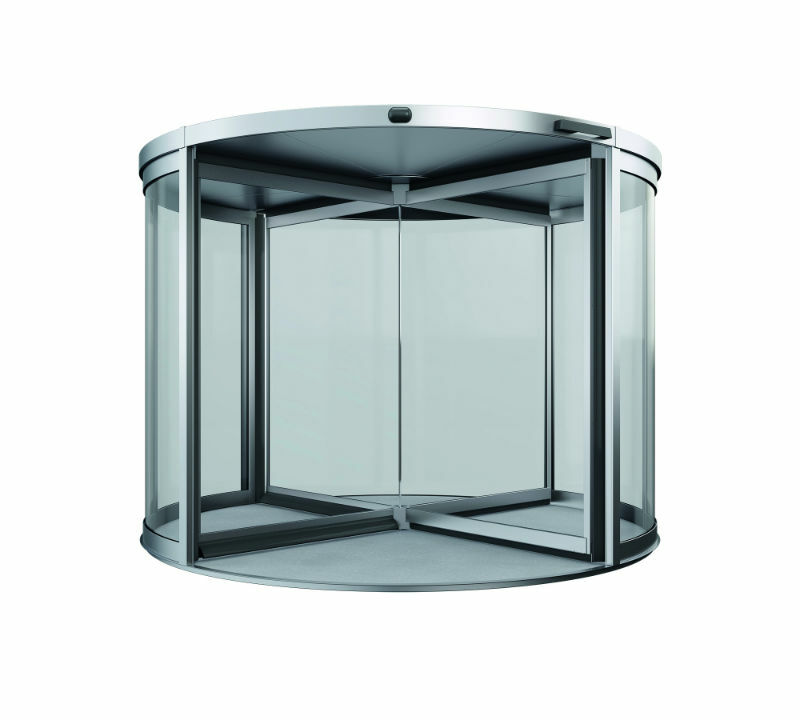 If faulty, access solutions can affect the entire running of a building and its overall security. As such, dormakaba provide a bespoke, web-based integrated management system – certified to PAS99. This ensures peace of mind as the service contract delivers reduced breakdowns, extended operation life, low rate of repairs and increased security and safety.